On the strength of their 2012 EP, Sweden's State of Salazar has forged their first full-length album, All The Way. 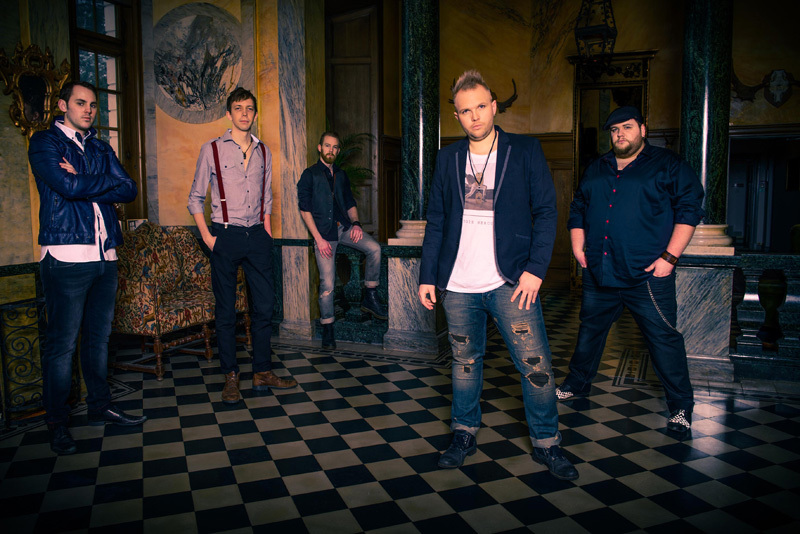 The band, made of of students from the Malm� Academy of Music, makes no apologies for pursuing the time-tasted genre of classic AOR melodic rock. State of Salazar: needs new pair of jeans. You could drop State of Salazar into 1982, and they might be able to hold their own with Toto and Survivor. Actually, the bands sounds like a hybrid of the two bands. Singer and songwriter Marcus Nygren sounds much like original Toto singer Bobby Kimball. After these things, SoS has all the proper elements for AOR including large melodies and vocal harmonies, vibrant guitar solos, and a proper amount of keyboards for atmosphere and accent. The usual suspects of catchy hooks in lyrics and arrangements abound, especially in the choruses. The result is a large and lush sound that could fill those Eighties stadium. Representative and best tracks include the title track, Always, Time to Say Goodbye, and the quite catchy and interesting Catastrophe. Of course, there's several ballads with Love of My Life and End of Time, both of which have that weepy, light your lighter, and hug your girlfriend feeling. Also, there's that one song about and named after a woman. Why that is in this genre I don't quite understand, but it seem obligatory. While the band clearly understands the music of the genre, it is rather predictable and homogenous, and therein lies the dilemma. 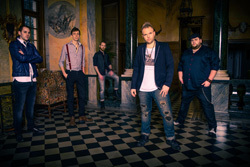 Whether it's Frontiers, Avenue of Allies, or another European label that specializes in AOR melodic rock, there's definitely a familiarity and similarity among them all. But if you like the sound, that's not necessarily a bad thing. It merely seems that there is only one well that these bands dip into for their musical ideas. Nevertheless, for the genre, State of Salazar and All The Way is pretty much spot on target. Recommended. 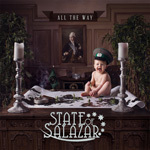 For the classic AOR melodic rock sound, State of Salazar and All The Way is pretty much spot on target. Recommended.